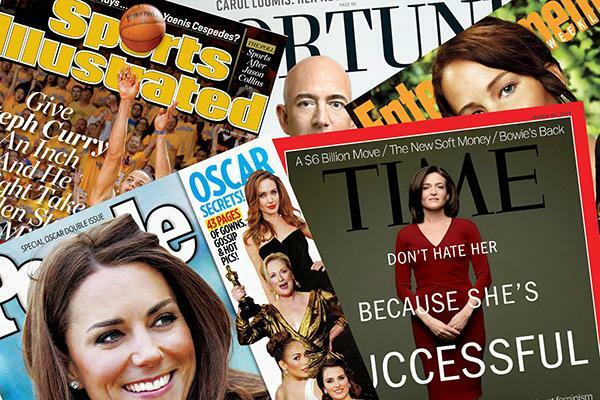 Classic magazines such as Time’s (TIME) namesake publication, Wenner Media’s Us Weekly and Eldridge Industries’ The Hollywood Reporter are among those in play or rumored to be. This long-term trend has accelerated due to the “economics of the industry,” as print continues to lose advertising share to digital offerings dominated by Facebook (FB) and Alphabet’s (GOOGL) Google, Kreisky continued. “They need to change the cost structure of these brands,” he said, referring to publishers.